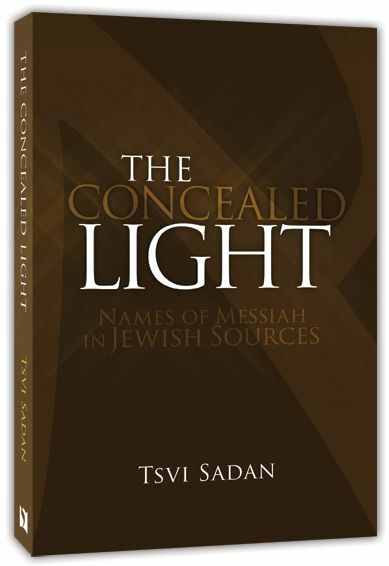 An inspiring book that introduces the reader into the rich background and meaning behind the names of the Messiah. Everyone is familiar—whether they know it or not—with theophoric names: If your name is "Daniel," you might know that the meaning is "God is my judge." All the more so for identities given to the Messiah. 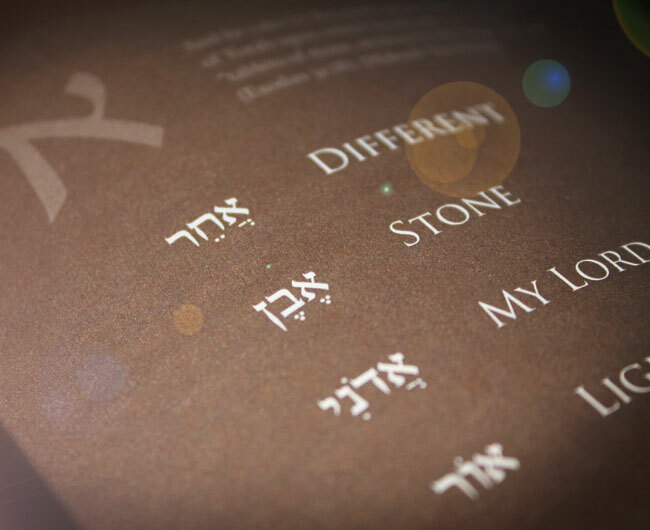 In the Bible and other Jewish sources, the Mashiach is deliberately assigned various eye-opening and specific names. Each of these assignations offers deep insights into the attributes and expected roles of the person of Messiah—far beyond the watered-down concept of the Messiah that modern culture offers us. The exposure to Jewish sources in the way they are presented in this book could tempt some to defend or negate particular religious convictions. However, the material presented here is not intended to be used as a "sword" against anyone's beliefs. The author's purpose in writing this book is to introduce the reader to treasures that can enrich his or her own understanding of the complex and profound Jewish view of Messiah. Also available as an audiobook in CDs and MP3, and PDF eBook. This accessible-yet-profound book was written from the unique lens of a native Israel. Dr. Tsvi Sadan is uniquely qualified as the author of this book. Born in Israel, where he currently resides, he holds a Ph.D. in Jewish History from the Hebrew University of Jerusalem and has researched Jewish and Christian views of the Messiah for more than twenty years. Tsvi has taken on the task of becoming familiar with traditional Jewish materials. In this book he draws on this knowledge to give a picture of the Messiah found in Jewish literature but known to few Jews and fewer Christians.